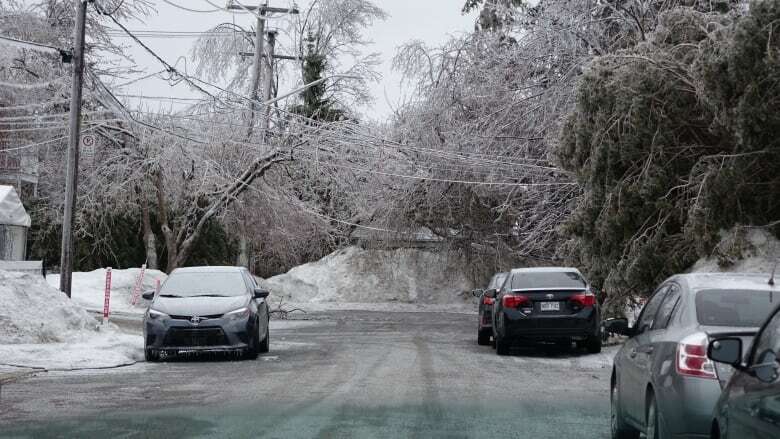 Emergency officials in southern Quebec are warning residents to take extra precautions as widespread power outages continued into a second day after freezing rain hit the region yesterday. By 10 a.m. Tuesday, Hydro-Québec was working to restore electricity to an estimated 250,000 customers mostly in the Laval, Laurentians and Lanaudière regions. The power failures have led to dozens of emergencies ranging from carbon monoxide poisoning, fires and traffic pileups especially in Laval, fire and police officials said Tuesday. SylvainGariépy, a division chief of operations with the Laval fire department, said his crews have responded to fires both outside and inside homes, due to falling branches and candles. Crews have to repair an estimated 600 individual outages mostly in Laval, Laurentians and Lanaudière and to a lesser extent in the Montérégie, Montreal and Outaouais regions. In Laval, authorities are going door to door to check that seniors and people in vulnerable positions are safe, said Gariépy. He encouraged people to check on friends and relatives and make sure that carbon monoxide and smoke detectors are working properly. Laval police spokesperson EvelyneBoudreau said the city is providing community space to keep warm, eat and take a hot shower. Without street lights operating, she said a number of car accidents had been reported, including one pileup. YannickRoussy woke up Tuesday to see a lot of branches on his property in Laval. He has been without power at his home since 10:30 a.m. on Monday. He was heading into work Tuesday not knowing if there was power there, but he was certain he’d be ending the day by cleaning up his property. School boards across the Laval, the Laurentians and the Lanaudière regions close schools for the day. 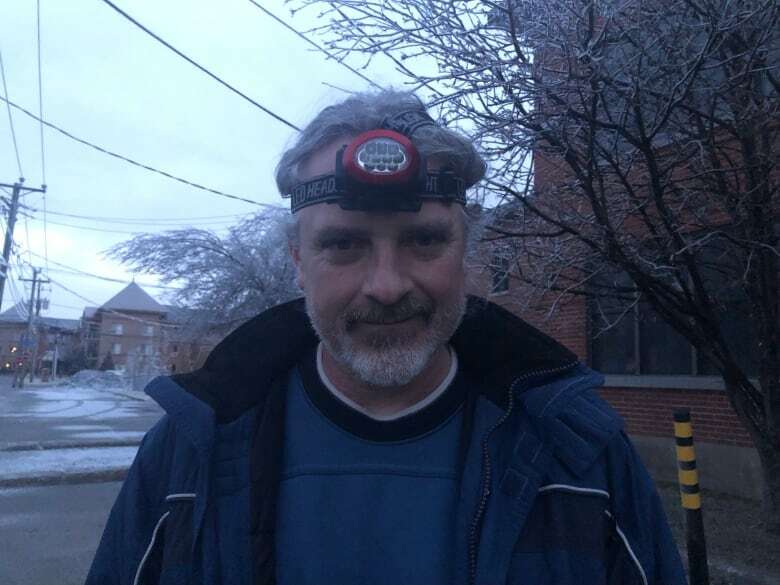 “My kids are home too because there is no school [for them] too,” said Dumont, who was wearing a headlamp at 6 a.m. while he tidied up at Les Explorateurs school on Bédard Street.